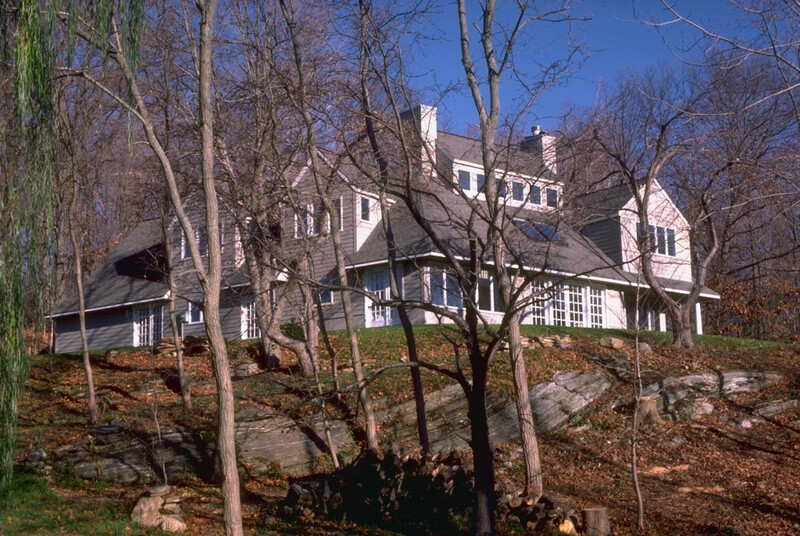 The Bennet house, overlooking the Connecticut River Valley, recalls regional vernacular architectural types such as sail lofts, churches and barns. 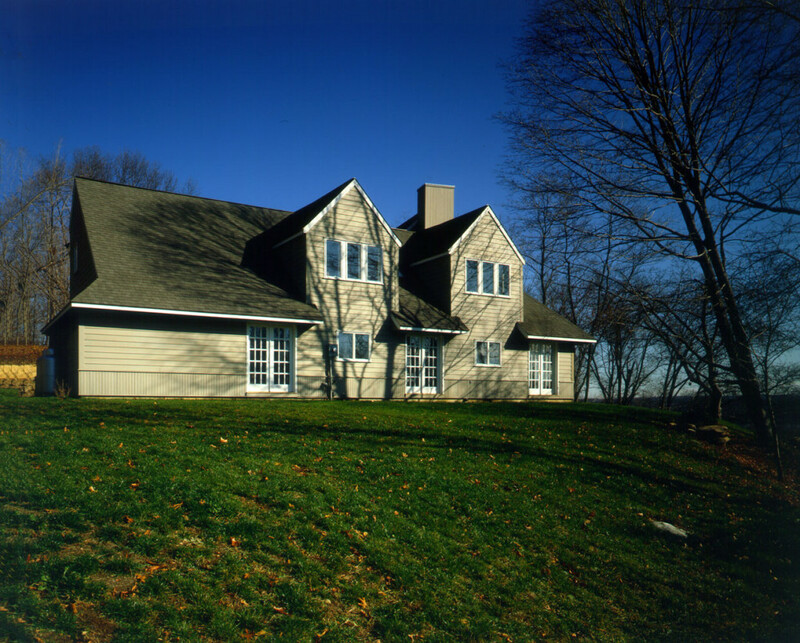 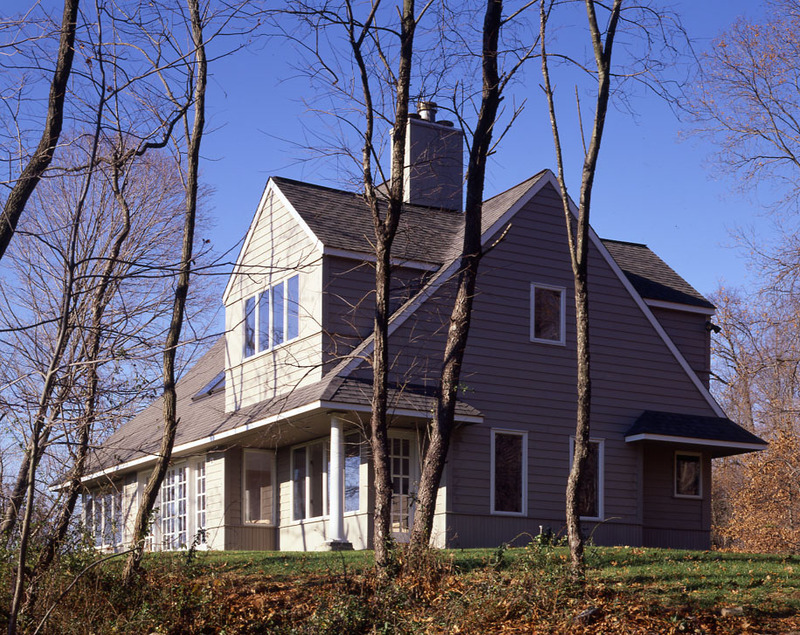 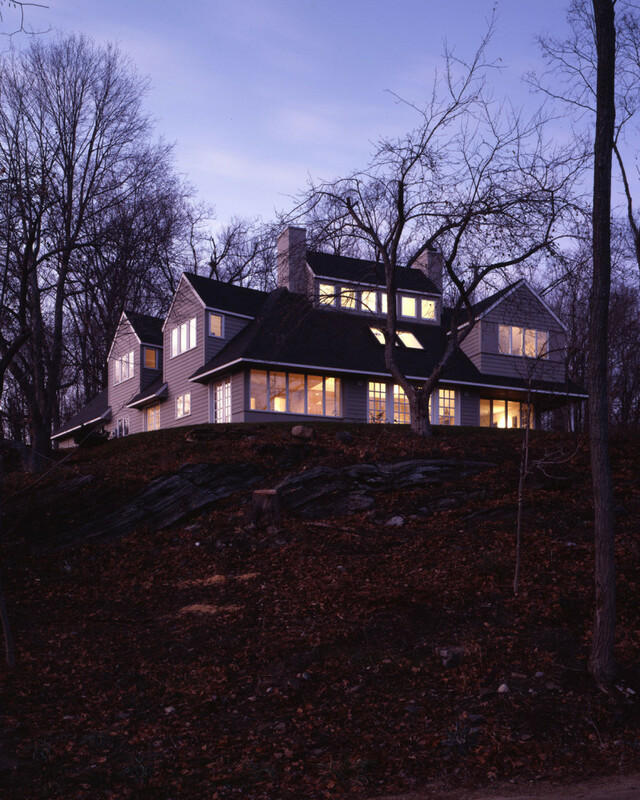 The use of dormer windows, the low eaves and natural siding are characteristic of this influence. 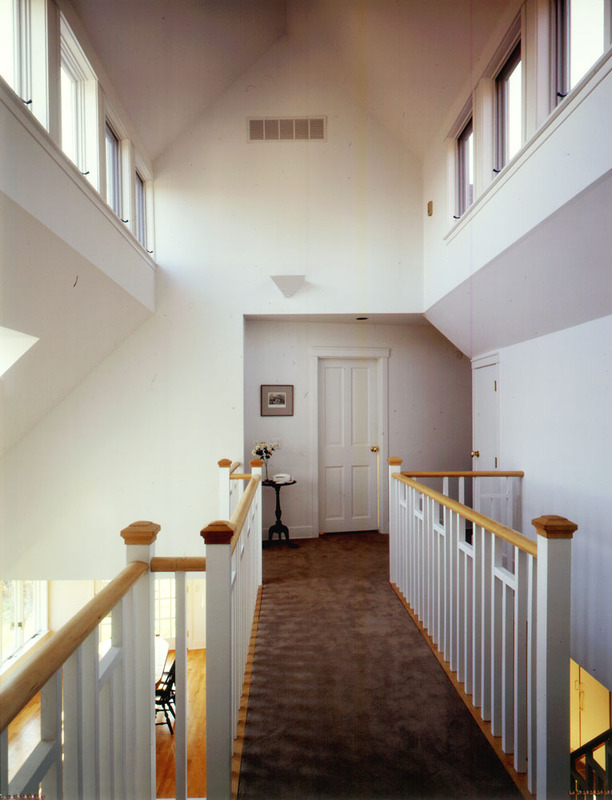 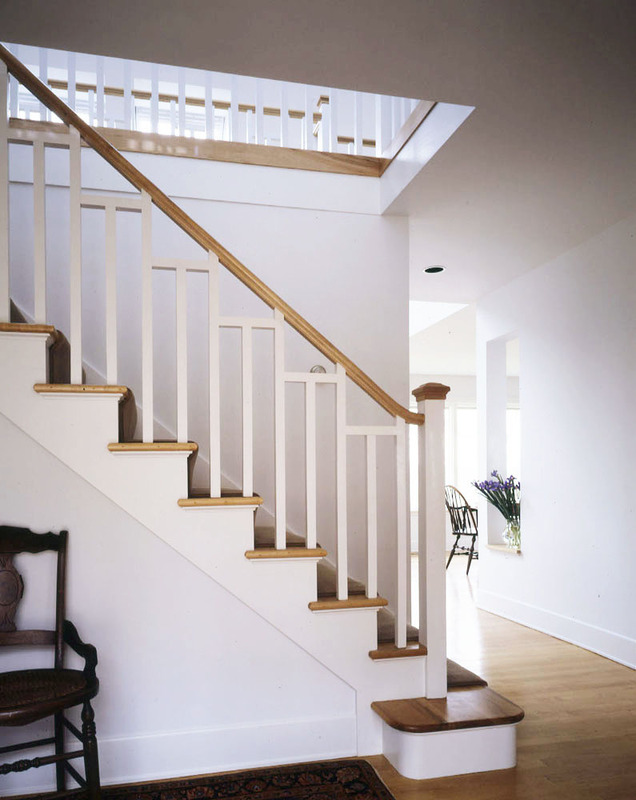 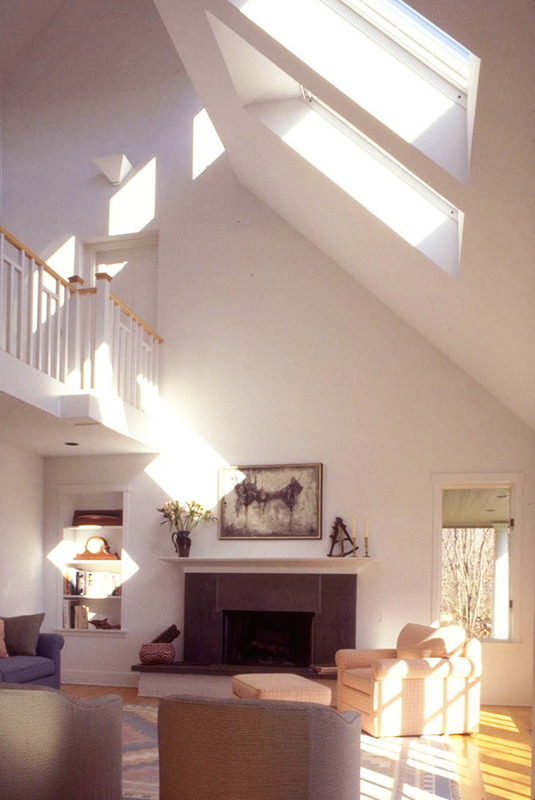 Public and private portions of the house are organized around the two-story living room and the stair hall, which are illuminated through a clerestory. 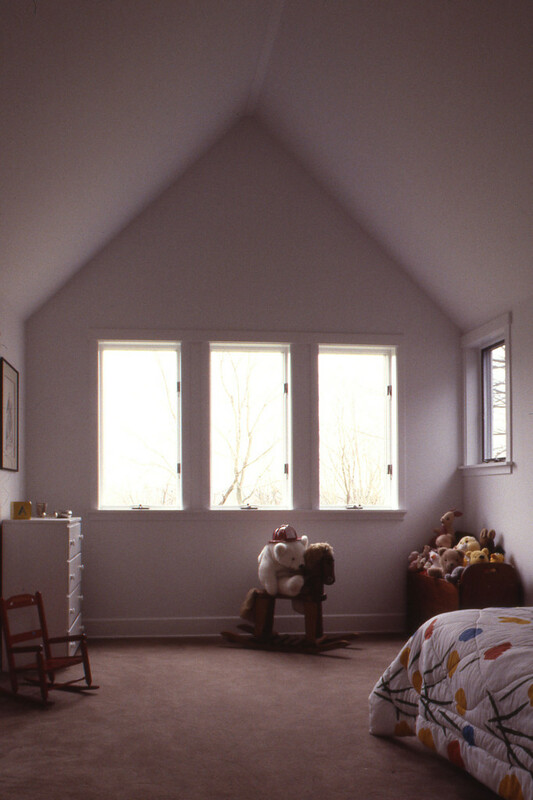 The house was designed with a study on the first floor which could be converted to a master suite at a later date. 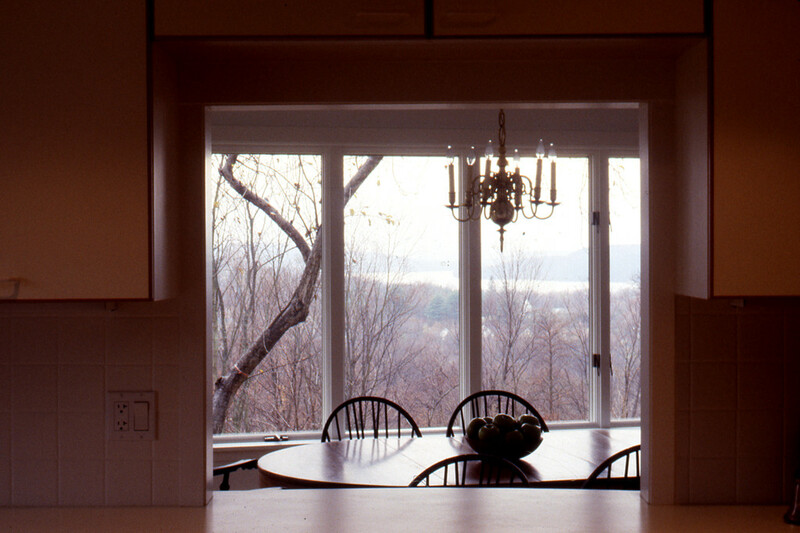 Kitchen, dining and living spaces adjoin creating a wonderful entertaining space.